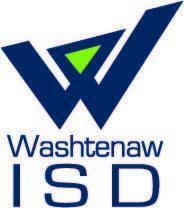 The Washtenaw Intermediate School District has put a special education millage question before voters today. WEMU's Jorge Avellan reports on the special education millage to be voted on in the May 3 election. 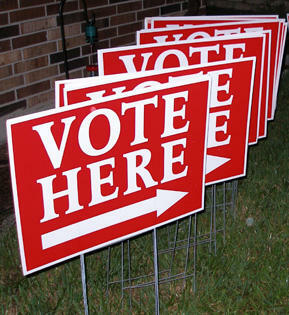 Could Washtenaw County Experience Voter Fatigue In The Next Local Election? With the Michigan presidential primary election now in the rear view mirror, voters in Washtenaw County have another election just up the road. WEMU's Jorge Avellan reports on how voter fatigue can affect Washtenaw County's special election in May. The Iowa Caucus is taking place today, so WEMU spoke to political expert Edward Sidlow from Eastern Michigan University about how it could impact Michigan. 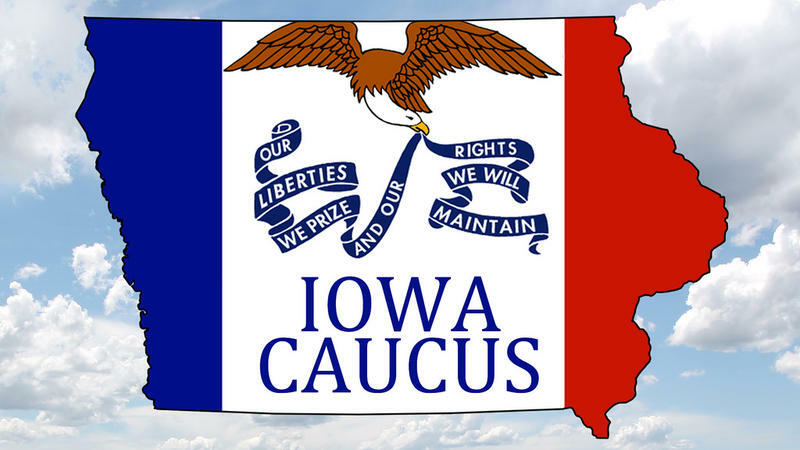 WEMU's Jorge Avellan reports on political expert Edward Sidlow's thoughts on the 2016 Iowa Caucus.